A world-wide sensation from its premiere onwards, the new Alfa Romeo 4C showcases the essence of the Alfa Romeo brand. Breathtakingly fast and balanced to perfection, each journey transports the driver to a world of performance passion; the roar of the engine; the throaty growl of the exhaust; the exhilaration of the fierce acceleration. Built on a lightweight carbon fibre chassis with a low-density yet durable body material, with powerful brakes, ventilating discs and Brembo callipers, the 4C has been created with one thing in mind: performance. The new Alfa Romeo 4C shoots from 0-62mph in just 4.5 seconds, with top speeds in excess of 160mph: but Alfa racing passion is about more than just the statistics. 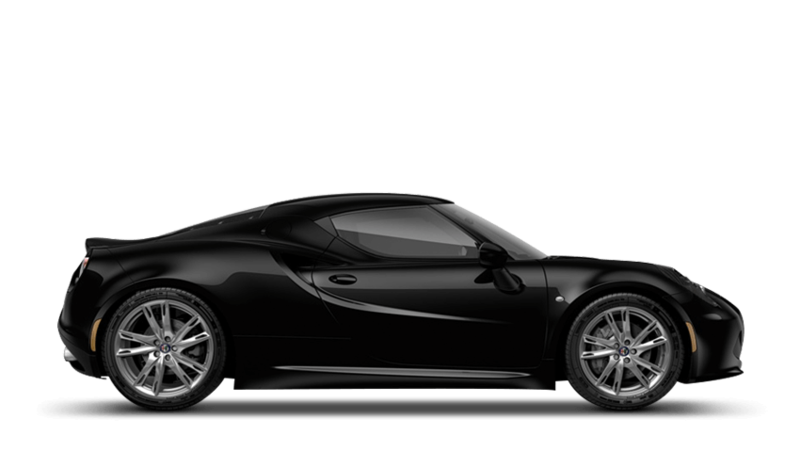 To experience the Alfa Romeo 4C first-hand, contact contact Richard Hardie Newcastle today. We can answer any questions you may have about engine details, equipment and more, before book you in for a test drive from our Scotswood Road Centre, so you can feel the relentless 4C power from behind the wheel.